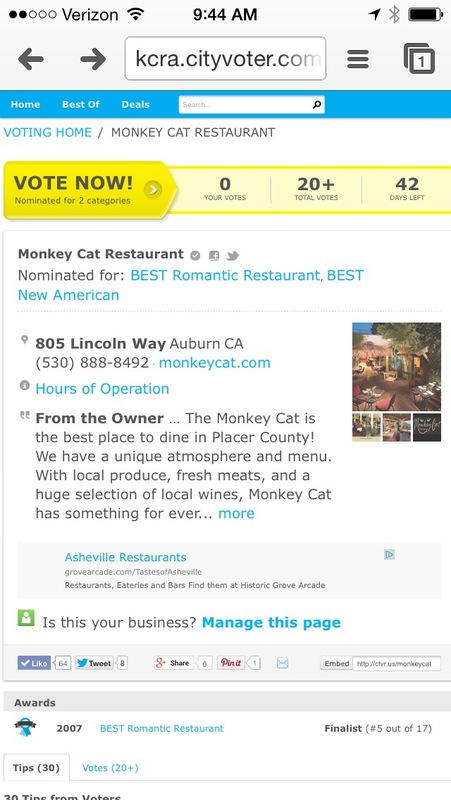 We have been lucky enough to be nominated once again in the KCRA 3 A List Competition. We have won in years past and with your help hope to win again this year! No Replies to "Don't forget to cast your vote!"